I’m not a children’s pastor and do not have a Ph.D. in educational pedagogy. How can we more effectively teach stories without extracting them from the Story? 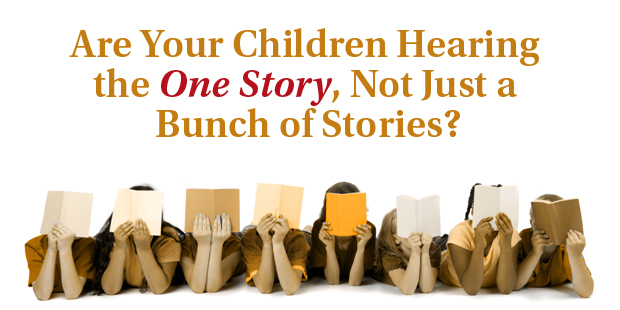 What have you found as you teach children about the bigger story? 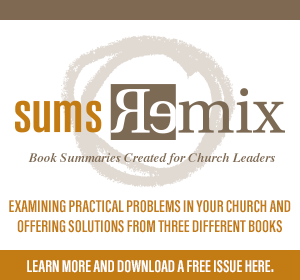 What part of the Gospel is the most difficult to contextualize for children? Thankfully, many gifted people see the need to teach the whole Story of Scripture to children. There are dozens, if not hundreds, of great resources available to the Church today to teach children about Jesus, the Gospel, and God’s Word. There are some links to some below. Feel free to suggest your tools in the comments below as well. 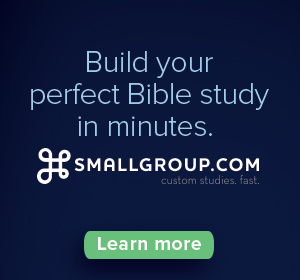 The Gospel Project for Kids—Download a full month preview of The Gospel Project for Kids and see how we’ve designed this Bible study material to not only teach kids the stories of the Bible, but the Story of the Bible—the Story of redemption through Jesus Christ. Are Your Student Ministries a 4-Year Holding Tank with Pizza?